Elisabetta Bisaro has worked in a programming and managerial capacity in the field of dance and the performing arts across three countries. After her initial steps in Italy, she rooted herself in Ireland as Programme Manager of Dance Ireland in Dublin for 6 years. During this post she was responsible for curating and managing the organisation’s artistic professional programming and all international projects, including four EU-funded projects (Modul-dance, Tour d’Europe des choréographes, E-Motional Bodies & Cities, Léim). In 2012, she curated Made in Dublin, a special season of new dance performances, dance film screenings and talks to mark the inaugural event in Dance Ireland’s 21st anniversary programme. Since September 2013, she has overseen the international development of La Briqueterie – CDC du Val-de-Marne in France, managing 4 EU-funded projects and several other international cooperation projects. She has been the project manager of Dancing Museums – Old Masters, New Traces (2015-2017). She is the president of PlanTS, an all-women arts organisation based in Trieste. 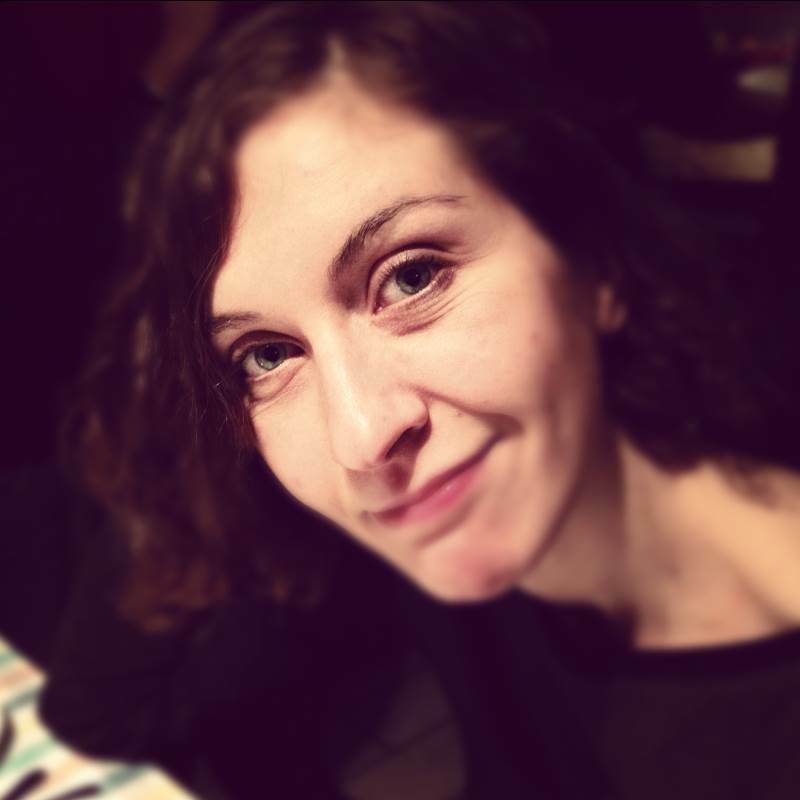 Elisabetta holds an MA in Translation Studies from the University of Trieste, Italy. Elisabetta is proficient in the use of Italian, English, French and Spanish.